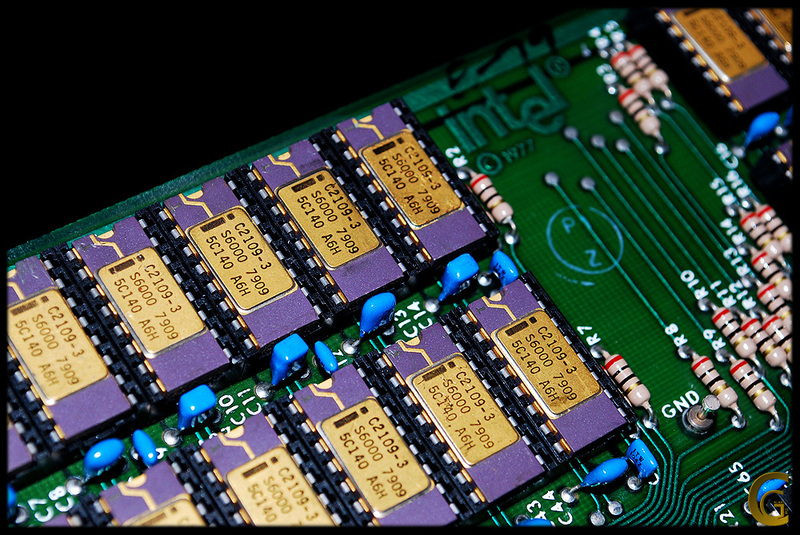 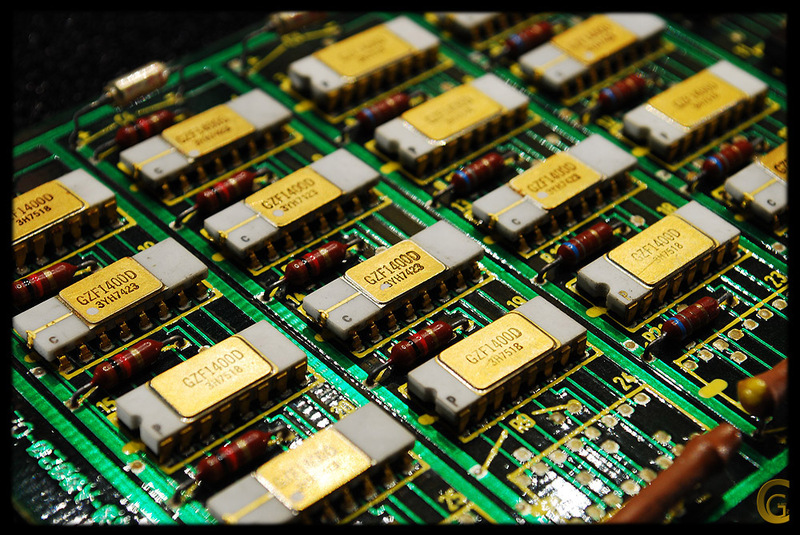 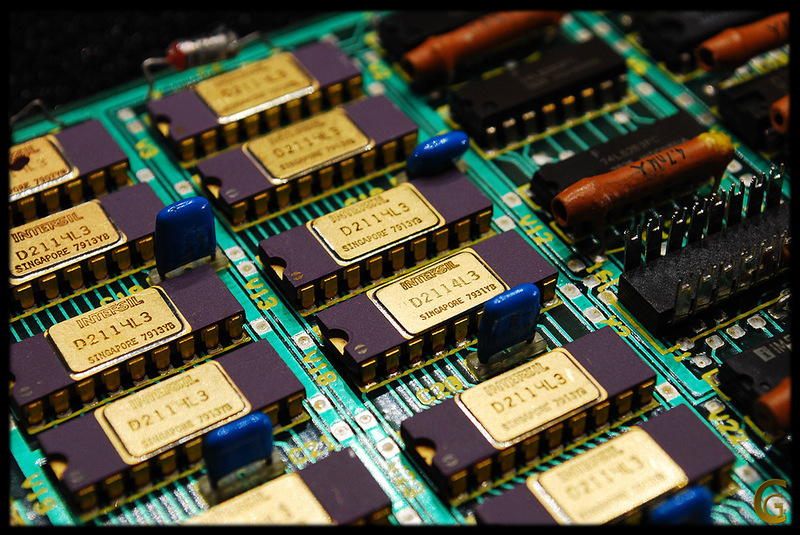 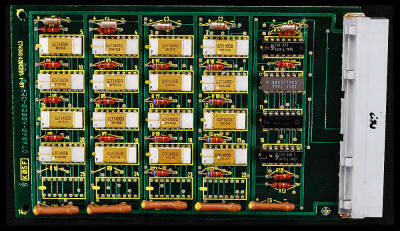 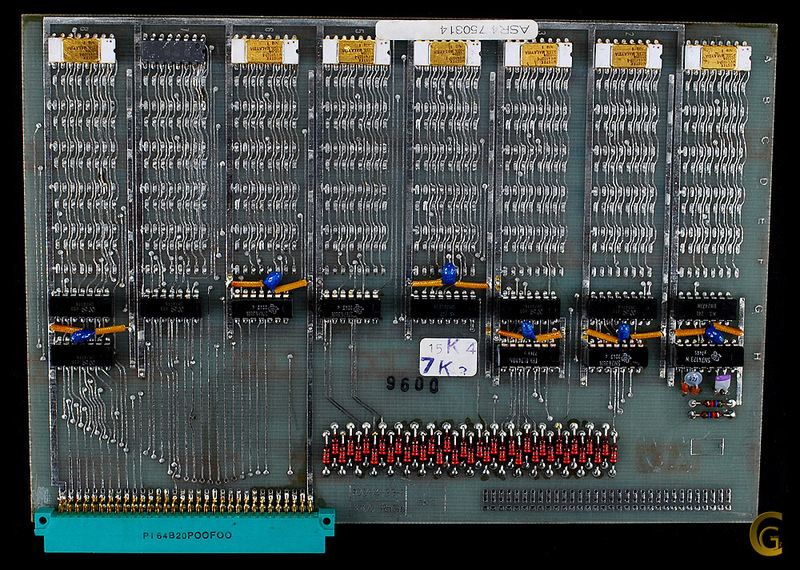 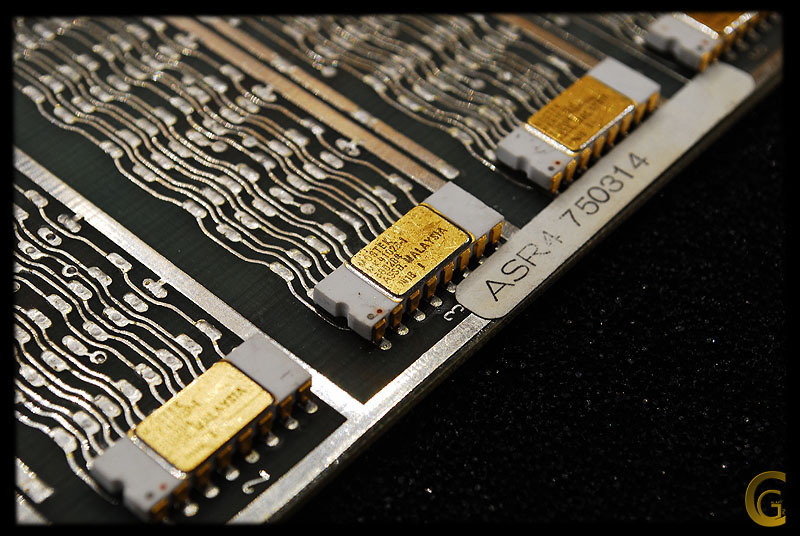 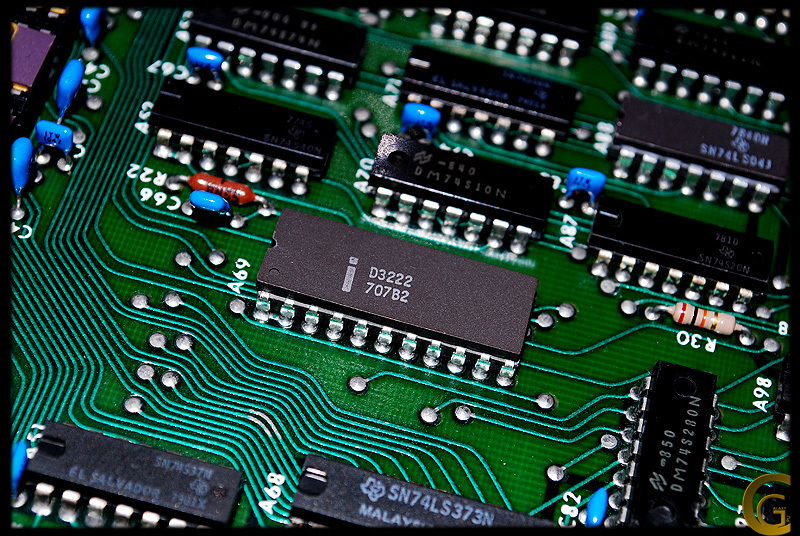 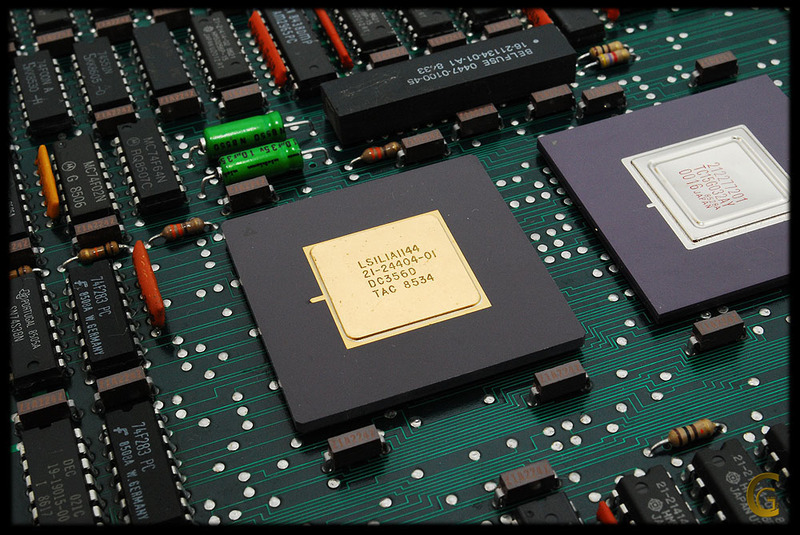 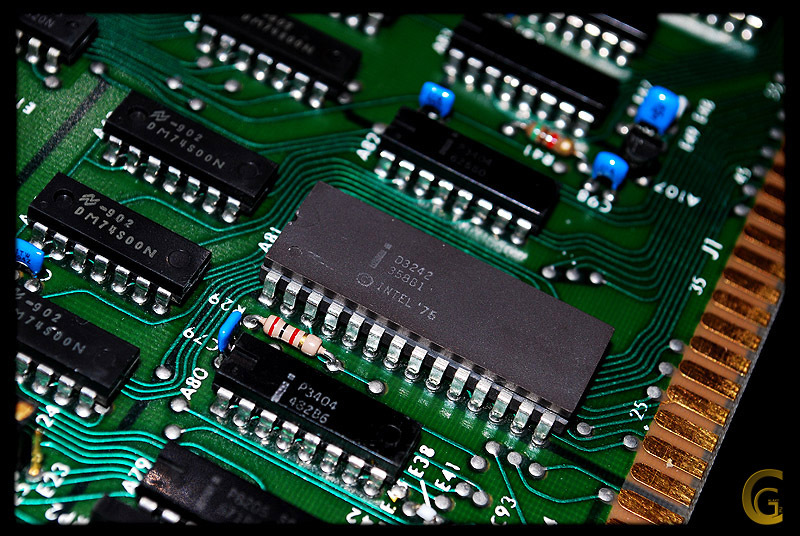 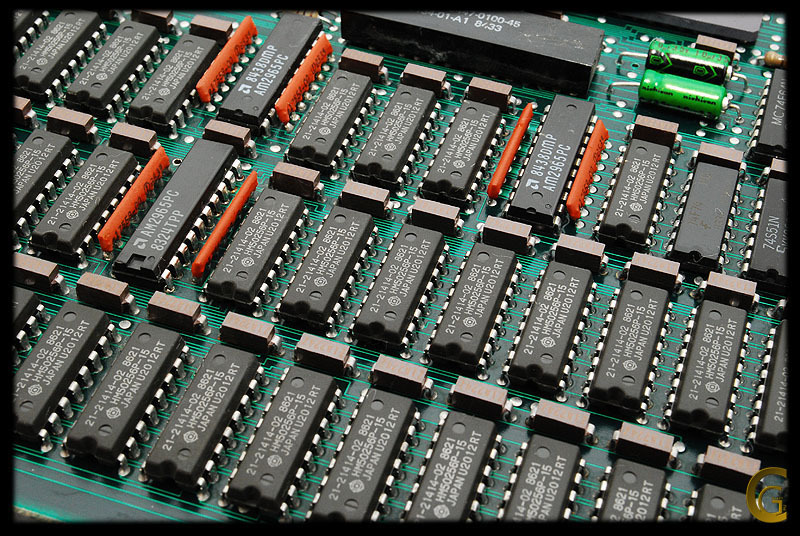 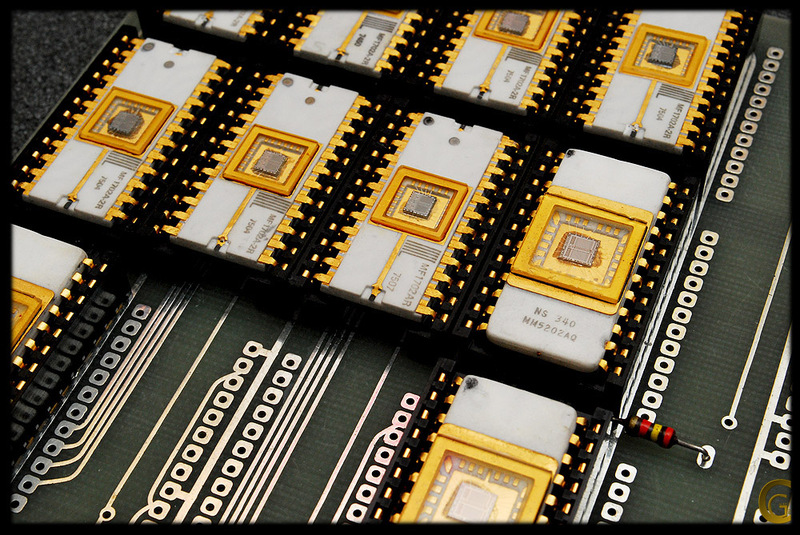 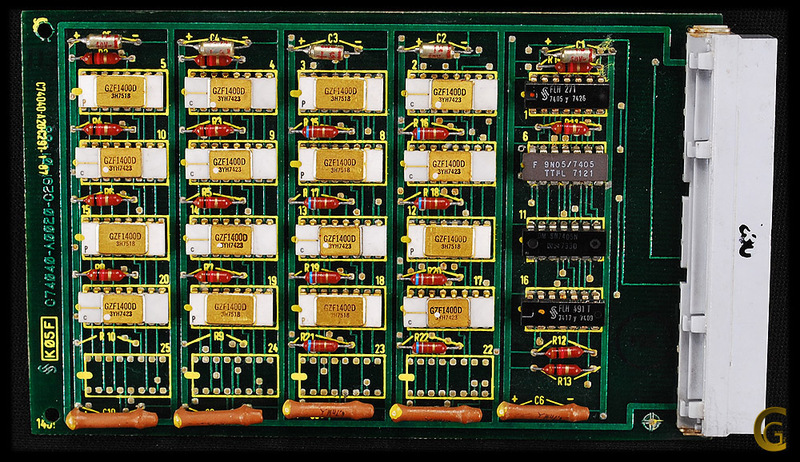 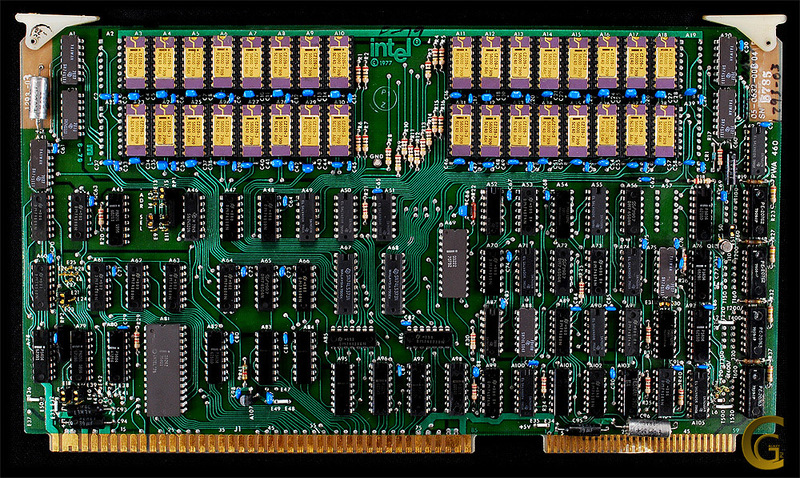 This very nice board contains 32 pieces C2109-3 RAM chips. 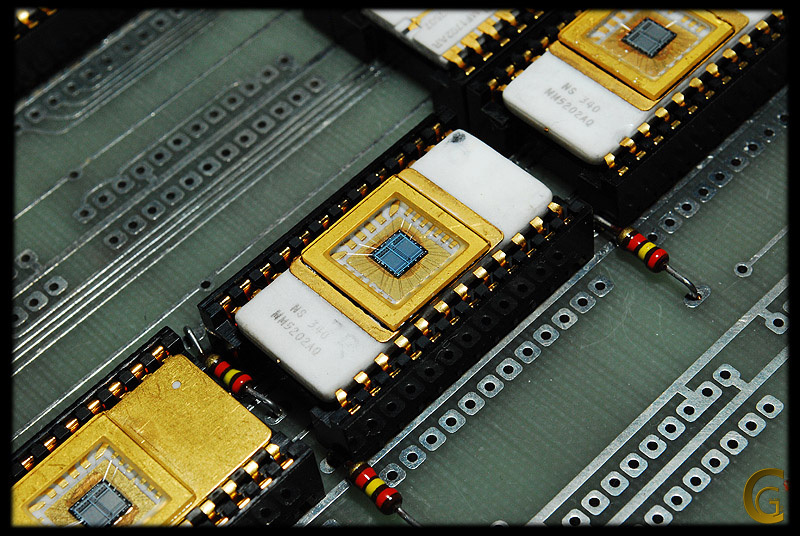 Very nice board with 7x MF1702AR and 5x MM5202A EPROM's. 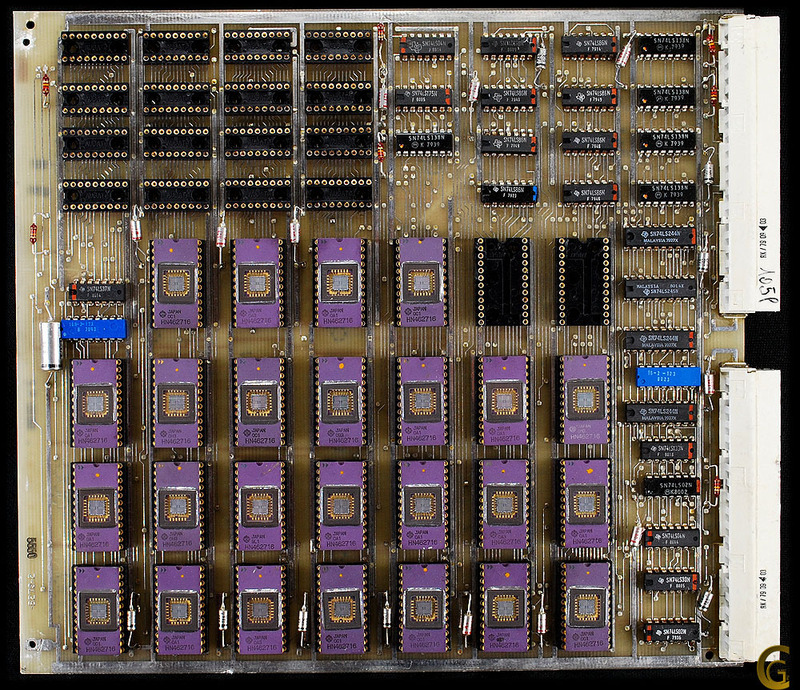 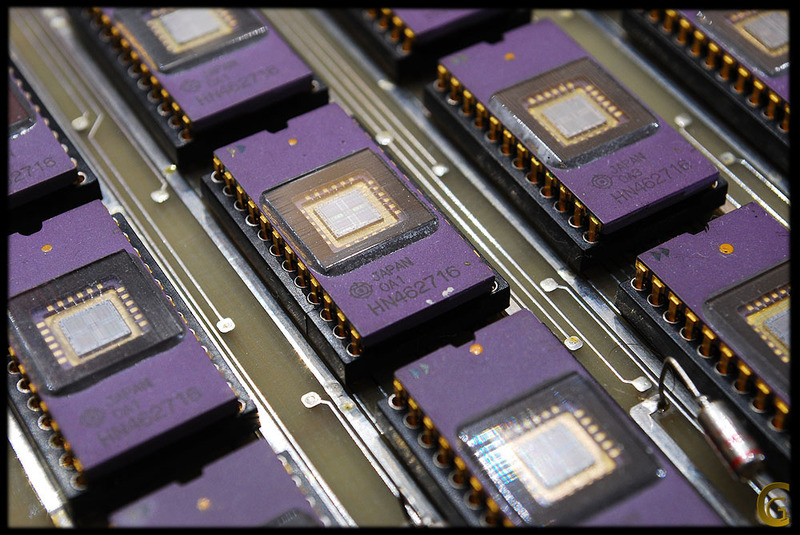 ..and the next EPROM board, but with nice purple chips on it. 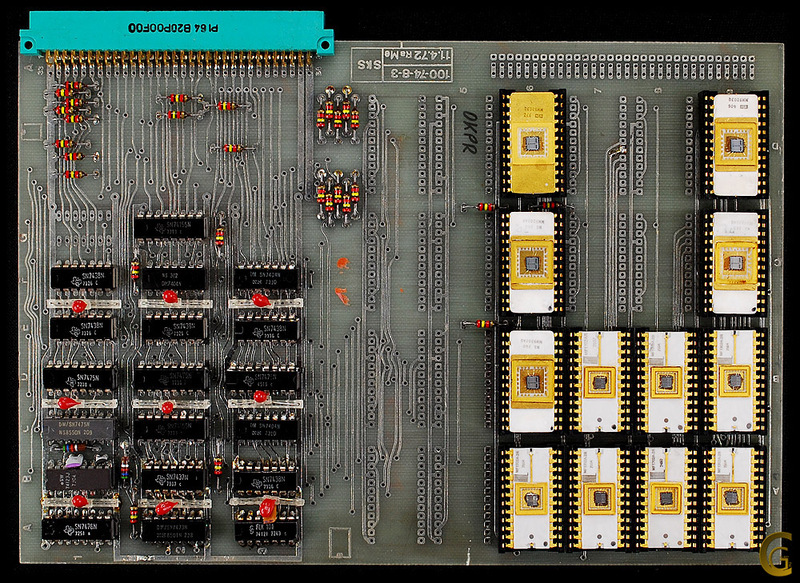 This PCB contains 25 pieces of HN462716 EPROM's. 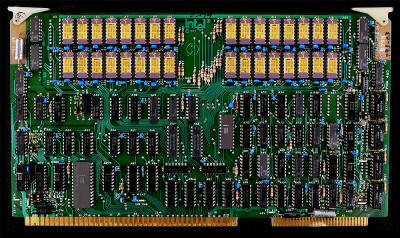 Video memory card from the late 70's manufactured by Siemens. 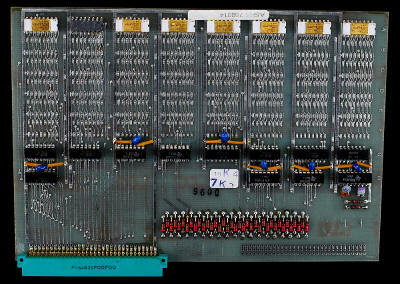 totally a memory of 8 Kbytes! 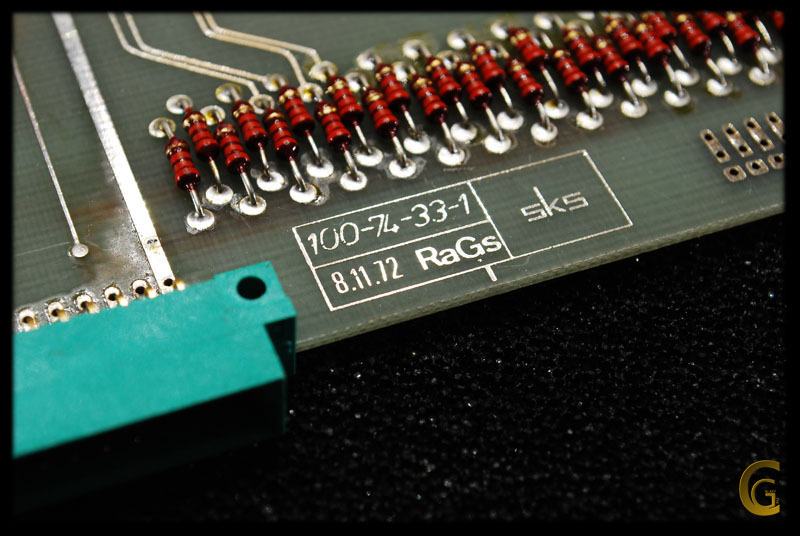 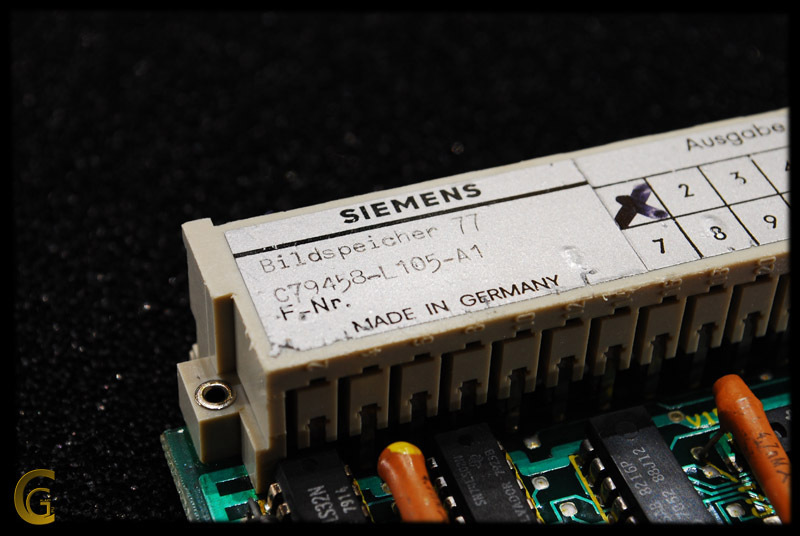 of this PCB is also Siemens. 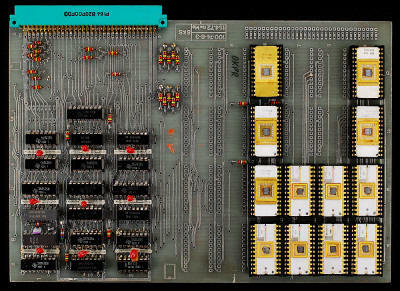 I don't know anything about this board, but it's from the early 70's. 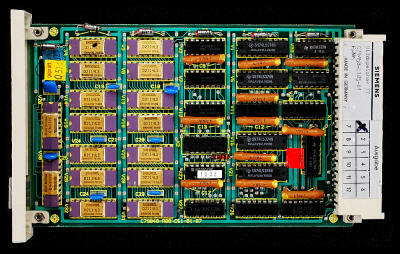 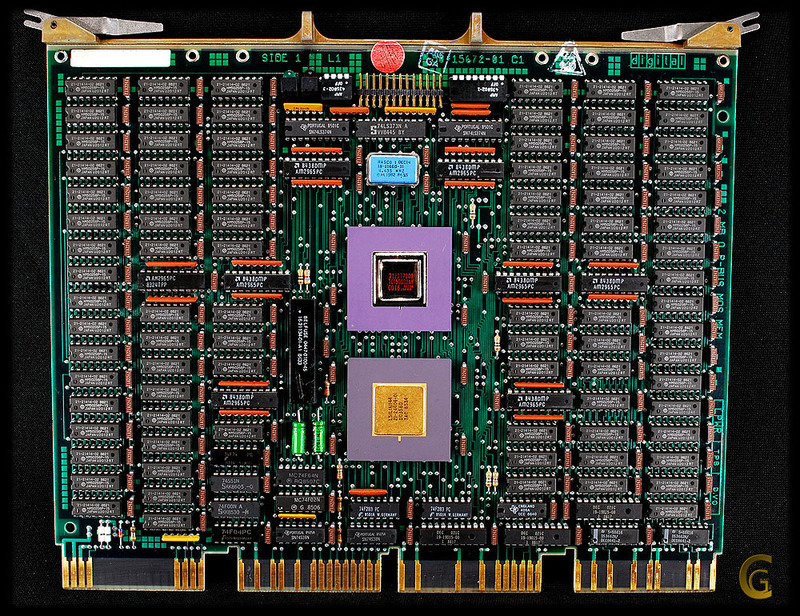 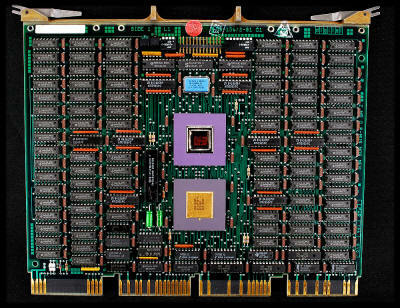 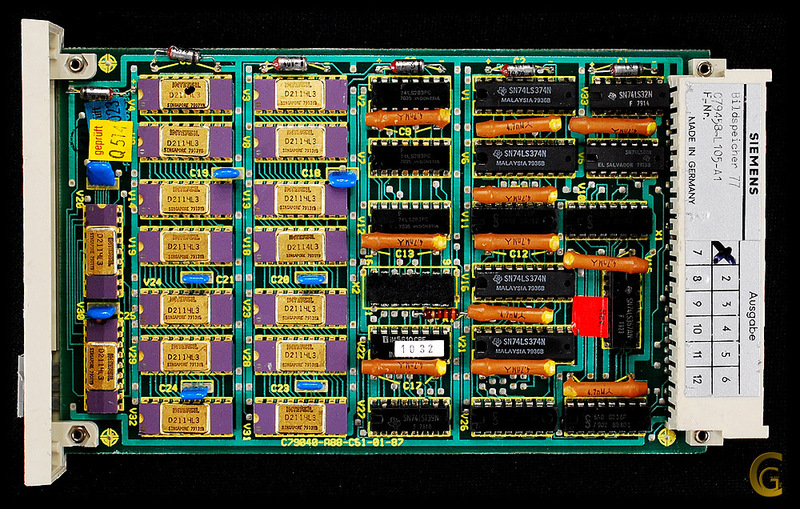 2 MB of RAM for Q-Bus DEC systems.